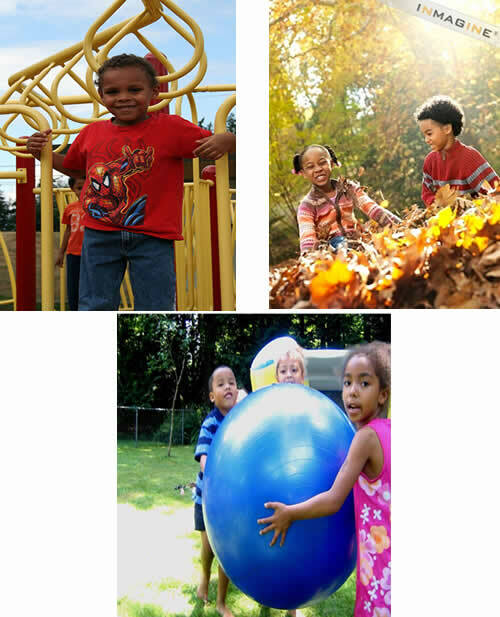 Outdoor play is geared to help children develop physical skills necessary to build gross motor skills, fine motor skills, coordinate eye and hand movements, and self-skills. Separate play areas are provided for children younger than two and a half years. The daily schedule allows children opportunities throughout the day to choose activities based on their own interests.